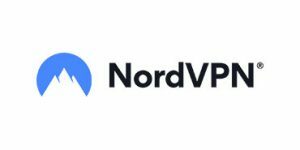 VPNJACK or NordVPN? This is a question that troubles many aspiring VPN users, and it's not hard to see why. They are both excellent companies, but you can only choose one, so the logical question is - which is better, which will suit my needs better and which will offer a better overall experience?